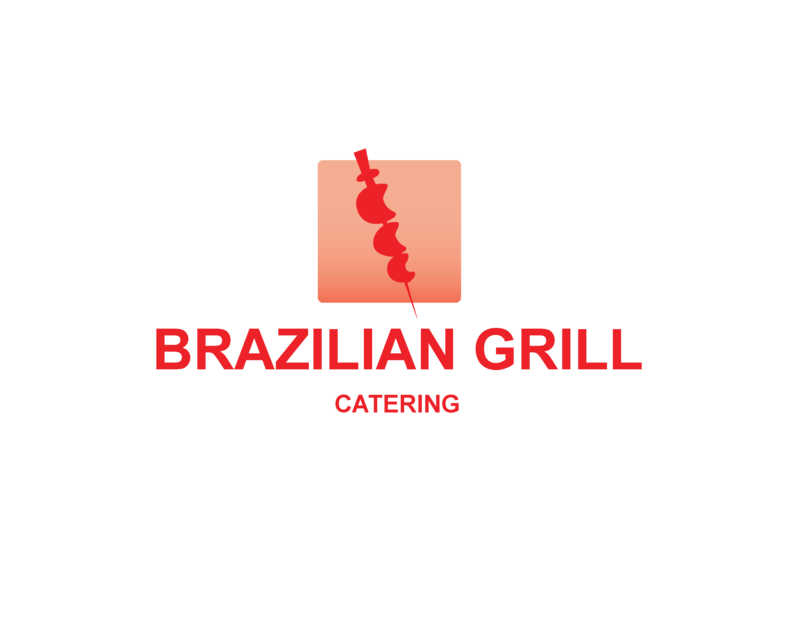 Brazilian Grill Catering is an authentic Brazilian Churrascaria Catering done rodizio style, offering a sensational dining experience in Miami, Broward, and West Palm Beach Counties. Owned by husband and wife duo Nora and Marcelo, Brazilian Grill Catering was born out of a love of food. Marcelo brings an authentic Brazilian flavor to his creations, him being a native Brazilian himself! 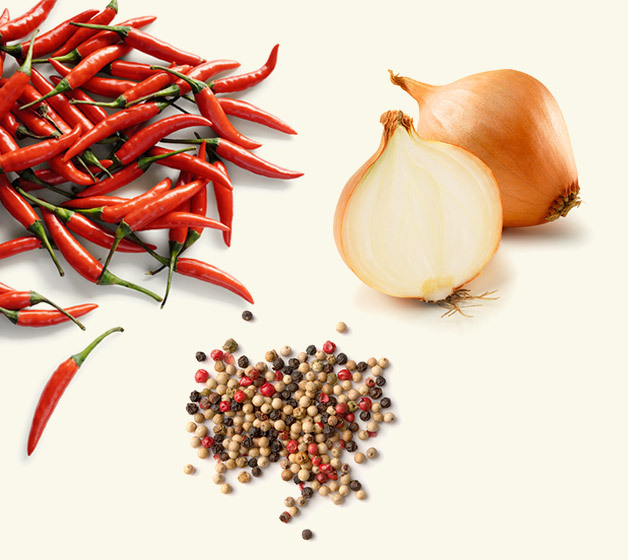 And Nora adds an extra dose of passion for cooking with a long history of chefs in the family. Together, they bring their clients a team devoted to their special day and deliver a level of excellence that keeps clients coming back for more. No occasion is too big for these veterans! 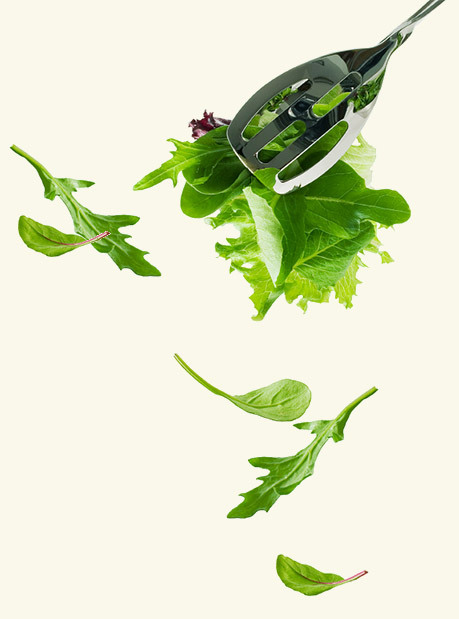 Brazilian Grill Catering is fully staffed and has over 300 events under their belt, some serving as many as 600 guests!  Contact Brazilian Grill Catering today to get a quote for your event. Please use the contact form to contact us and make an appointment. We will get back to you shortly. © 2017 Brazilian Grill Catering. All rights reserved.